2 . Click search. 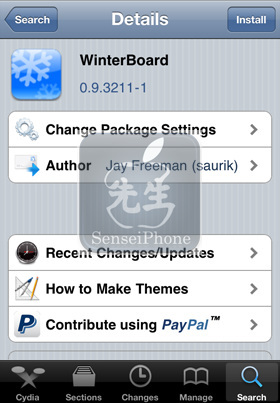 Type "Winterboard"
6 . 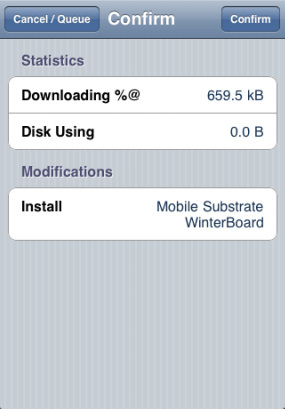 Click on "Restart/ReBoot Springboard"